Diesel generators depend on a clean fuel supply to be able to start and carry a full load. 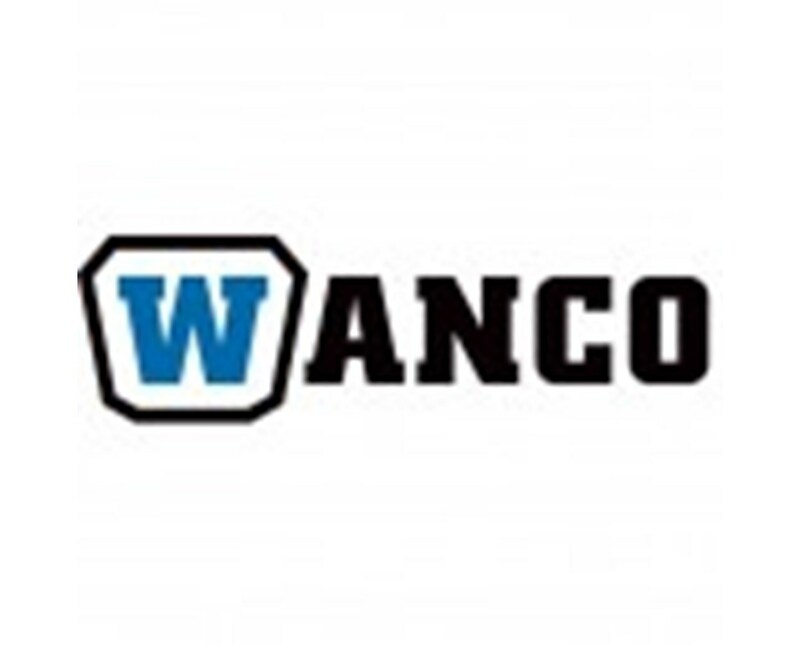 The Wanco Water-Oil Separator reduces engine wear and prolongs engine life by filtering water and particles from diesel fuel. 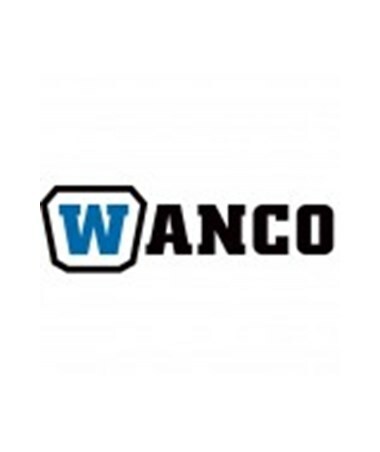 Designed for use with Wanco 6,000 Watts Diesel Generator and Wanco 5,000 Watts Three-Phase Generator that uses diesel as fuel.